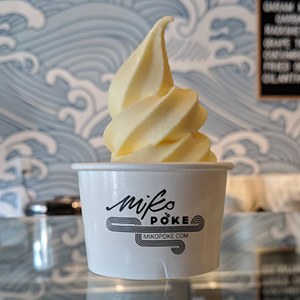 Get a free Dole Whip with any poke bowl purchase all day on Wednesdays! Not available for online orders. 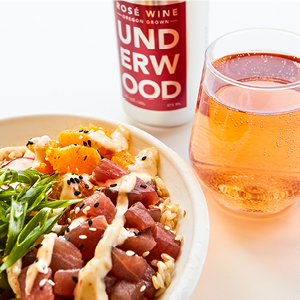 Get half-price beverages (alcoholic or non-alcoholic) with any poke bowl purchase all day on Tuesdays! 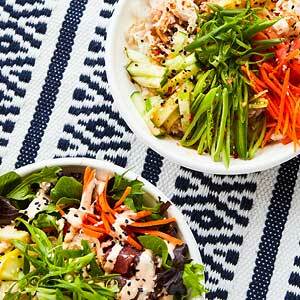 Get BOGO Poke Bowls all day on Mondays! Buy any poke bowl, get the second poke bowl* for half price. *Second bowl must be of equal or lesser value. Not available for online orders.